Oh my goodness, this girl has the same age and birthday as me. So nice to discover her here. 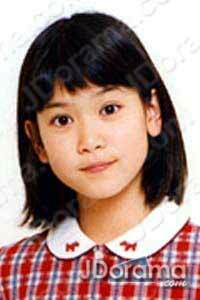 she is really cute in the show of "taiyou no kisetsu" ... i hope to see more of her shows. Really nice to find another person with the same birthday as me, especially she is so cute too! ganbatte neh!